Our resistance bands give you the ability to add assistance, resistance and mobility into your training plan. 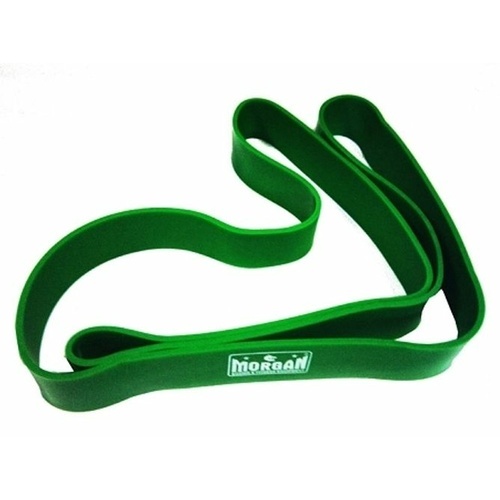 They’re a key item to have for stretching in warm-ups and cooldowns, for pull up progression and banded squats, deadlifts or bench presses. 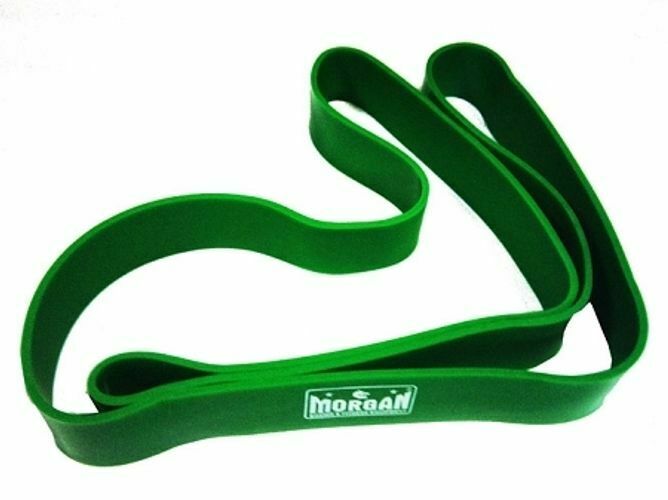 Our resistance bands are smoother and more durable than ever and are now constructed from a more natural latex rubber. You’ll have more confidence in their longevity and the hairs on your legs just may thank you.